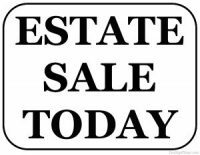 Today, Saturday, February 6, 2016 is another day of estate sales. Some are beginning, some are in the second or third day, and others are on the last day. What does that mean for you buyers? Well if it isn’t the first day it is an excellent time to return to those estate sales you visited earlier this week or perhaps haven’t visited. 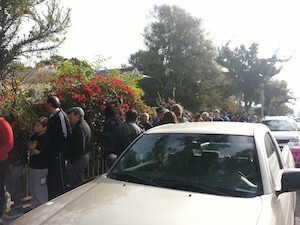 In many cases if the estate sale company is past the first day they may be reducing prices on some items, perhaps all. 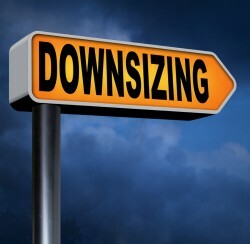 Each estate liquidator determines their own reduction policy. If you upcycle or repurpose this is an excellent opportunity to find those items that may be reinvented. You still have time to find that special or unique gift for next Sunday, February 14th for Valentines Day. 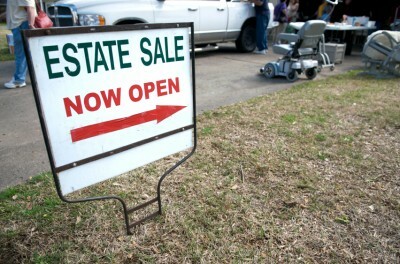 Happy saling this weekend and please let the estate sale companies know you read EstateSalesNews.com. 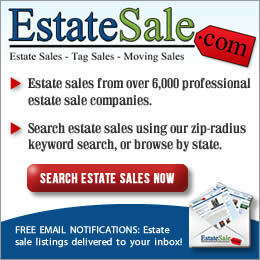 Your source for estate sale information and news. 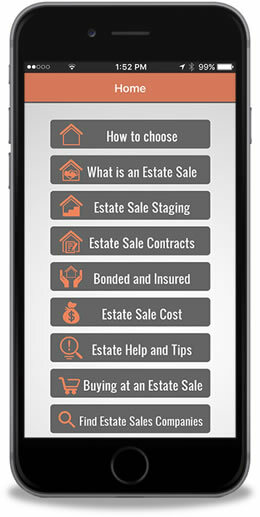 EstateSalesNews.com has written hundreds of articles about estate sale information, estate sales, and a variety of topics related to the liquidation business. We have featured a selection of guest authors too. We have been receiving emails from our audience and with our free subscription rate growing at a rapid pace EstateSalesNews.com wants to hear or read any questions you may have concerning estate sales and the estate sale business, everything from A-Z. To submit your questions please email carol@estatesalesnews.com. Understanding estate sales and the process of liquidation, from where to find a company, how to buy a car, to final payout, and clean out are all valid important questions. We look forward to hearing from you. Today is the last Friday of January. Thousands of estate sales. Check out these estate sale advertising venues for the sales around you. Please let the estate sale companies know you read Estate Sales News. 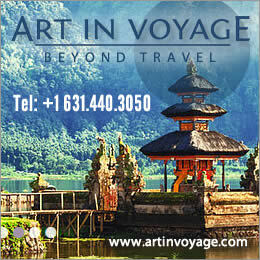 Like us on Facebook, Twitter, or Pinterest. Searching for help with estate sales and the estate liquidation process is challenging. Google is the main search engine used along with Bing, AOL.com, Yahoo, and dogpile.com to name some of the better known ones. Deciding what specifically you want to search for is best when requesting the information. Are you looking for estate sales, estate sale companies, what is an estate sale, learning about the estate sale process, and estate sale contracts are some of the most popular searches. We use Google Analytics to keep us informed on what searches are being conducted. Google along with the other search engines mentioned, decides your website placement on their front page by the number of clicks or searches requested. The top of a search engine page is reserved for companies paying to advertise their company. You can usually tell by the small “Ad” next to the top of the result, or sometimes you will notice the top company appears on a light, slightly colored background. Google uses both. Today we celebrate Martin Luther Kings birthday and the stock market is closed. It is a federal holiday. Retail stores are open, many offering sales, and estate liquidation companies are preparing for another weekend of sales. Estate liquidators have few holidays. The stock market has been on a roller coaster ride during the first weeks of 2016, but estate liquidation companies report estate sales are flourishing. Even with torrential rains in parts of the west, snow and cold in the midwest, and severe weather outbreaks in the south and southeast, estate sales are seeing higher numbers of buyers. Retailers by their nature, have larger floor spaces to work with, but are constricted by their corporate owners, and what their buyers have chosen to offer for sale as well as being limited to pricing the new merchandise to sell in their stores. We continue to watch the estate liquidation business evolve on many levels as 2016 begins with the continuing expansive growth across the United States. With over 15,000 estate liquidation companies and counting, there does not appear to be any slow down in sight. There are estate sale listing websites and other sites now encouraging people to become estate liquidators and some even providing them with their recommendation for education. 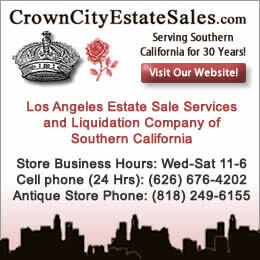 They are branching out to become a portal for the estate sale business and any other types of liquidation services; i.e. auctions, online sales, private sales, or business liquidations. The platform for some of these websites has grown exponentially to even include offering estate sale companies that they have vetted based on their criteria. Each organization, association, or society has their own vetting criteria. This growth has seen several off shoots including educational sites, sites that teach the use of social media, and also companies that offer to provide social media services for estate sale company owners that do not have time to produce their own social media marketing with the increasing number of sales their company is handling. 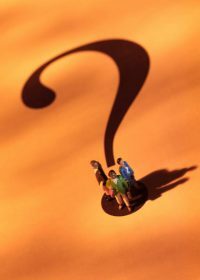 A few years back the terms “bonded and insured” was what many sellers sought out in an estate sale company, however, today bonding is not important compared to having liability insurance. More estate sale companies are also choosing to have an on staff appraiser, (ISA, ASA, or CAGA) and many have some or all of their staff professionally trained in working with seniors transitioning. The baby boomer generation is on the move and is responsible for a lot of the growth in the estate liquidation business. Estate sale owners are more engaged with photography, videography, and staging with the importance they play in a competitive market. 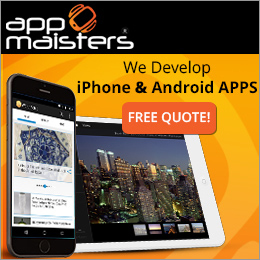 Many have attended schools, seminars, or taken online courses to become proficient. Even books, guides, and magazines such as EstateSalesNews.com have emerged from the growth in the liquidation industry. Take a look at the number of estate sales on starting tomorrow in many places and you can appreciate how times have changed in just a few years. With all of this you can save $$$ and have a variety of choices of merchandise and places to shop so look for these estate sales and get shopping and saving. The Best Gifts Are Experiences, Not Things. Here Are 21 Creative Ideas.